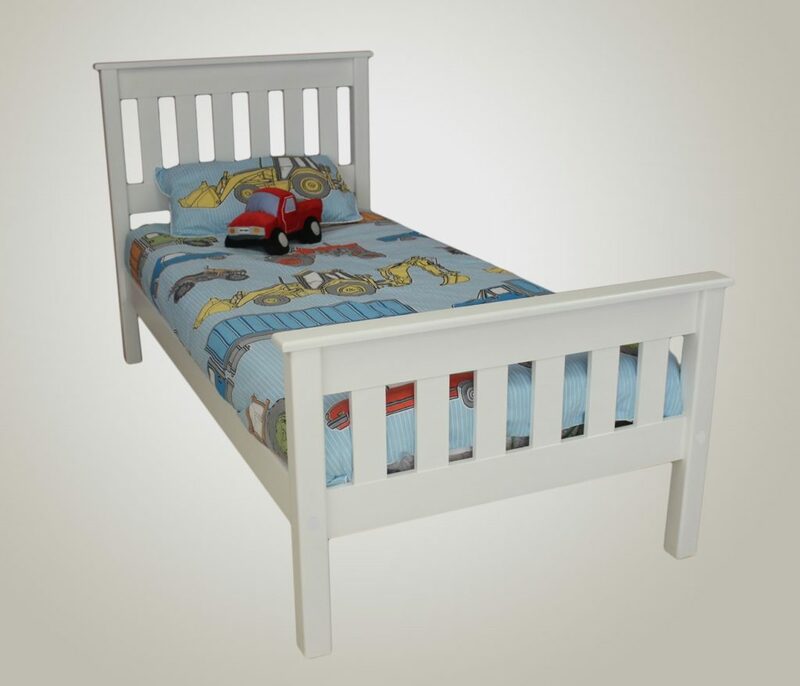 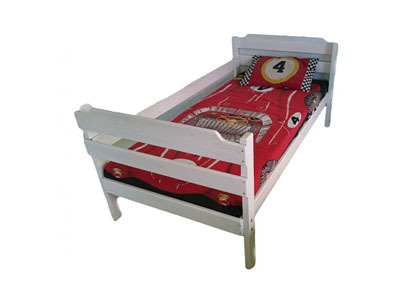 The Asanda Toddler Bed is the ideal bed to add style to your little one’s bedroom. 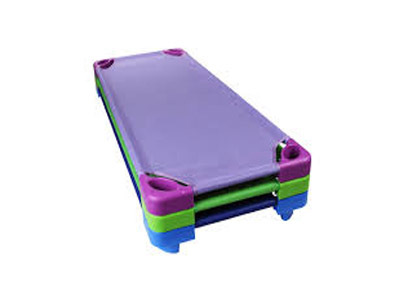 Proprietary engineered grid surface effectively redistributes pressure ensuring proper spinal development. 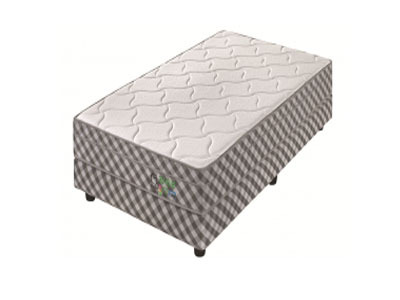 60kg Weight capacity, Total unit height – 560mm. 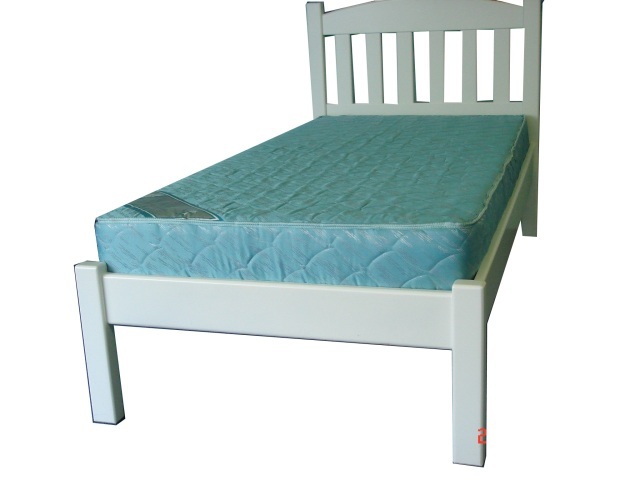 The mattress is hypo-allergenic, & impregnated with Vita Premium Protection to protect you & your product against dust mites, mosquitoes, bedbugs and bacteria. 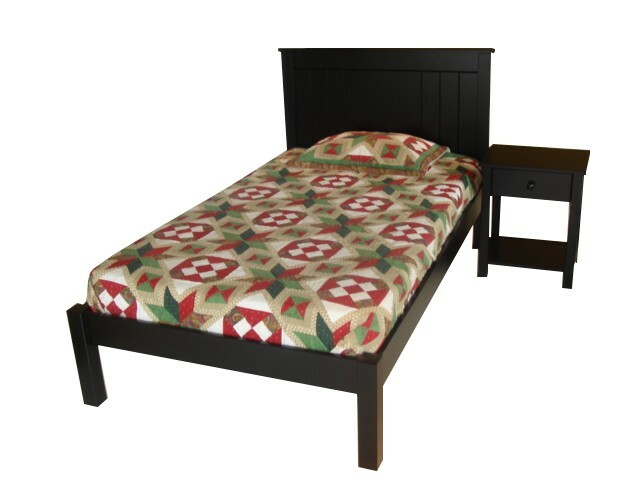 Give your room some style with this elegant and simple E-Ranch Bed. 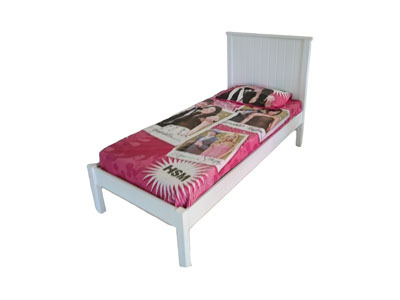 Upgrade your room with the Roxy Bed and add a touch of glamour to it. 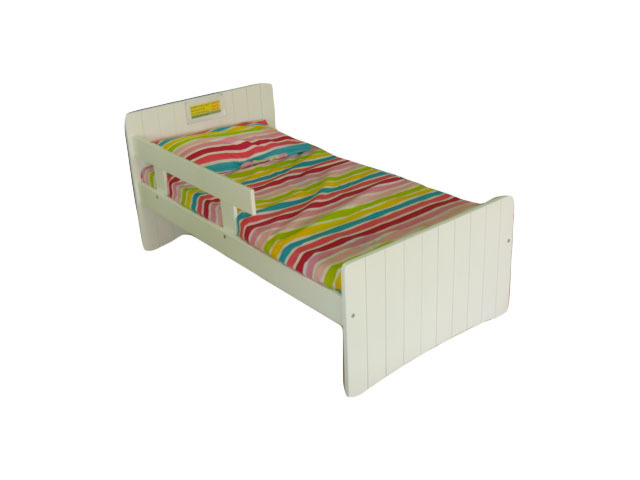 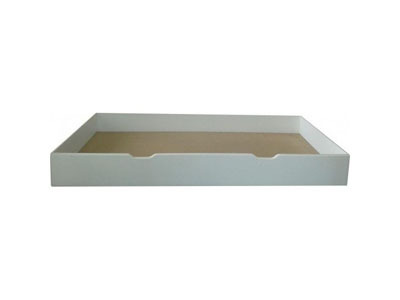 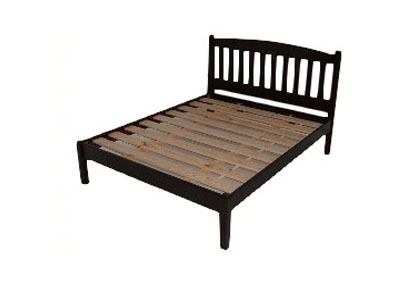 Create a comfortable environment in your room with the beautifully finished Mandy Bed. 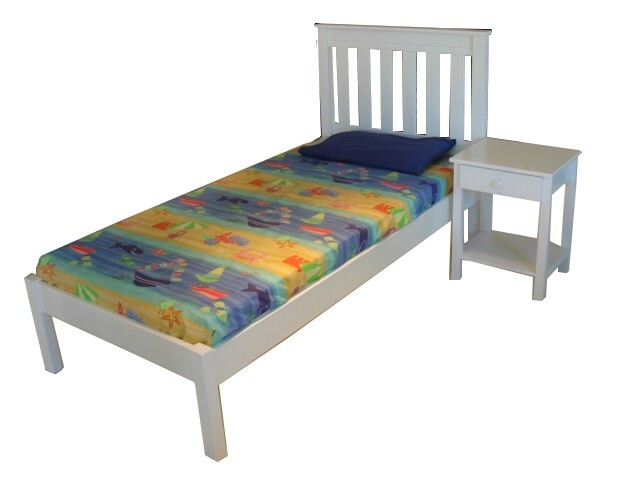 Add a contemporary and stylish touch to your room with the Malibu Bed. 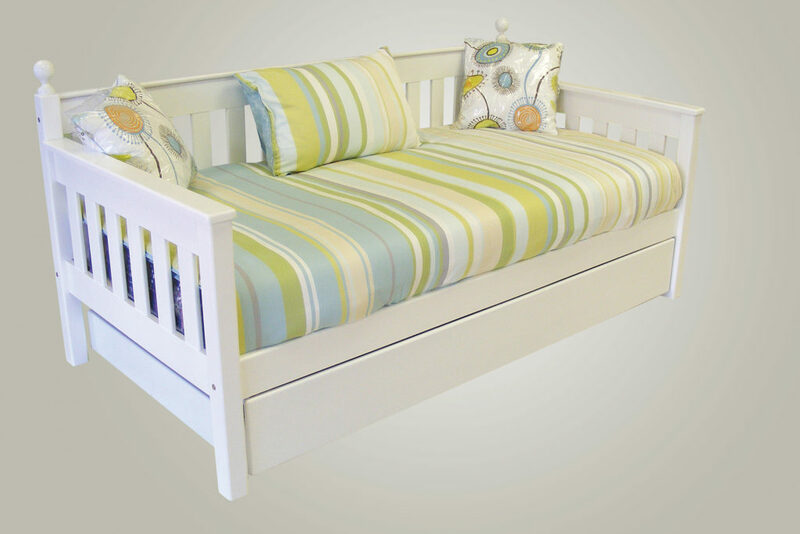 Create a unique modern style that is sophisticated but simple with this perfectly crafted Daybed.